24.4.2019 0:55 Kongsberg IRIS UxS technology provides enhanced BVLOS situational awareness to MicroPilot autopilot users flying multiple UAS per operator. 19.4.2019 19:35 Machine Learning and Artificial Intelligence (AI) for the automatic classification of targets. 15.4.2019 18:38 Increasing use of drone services for industry-specific solutions is the major factor for the growth of the global drone services market. 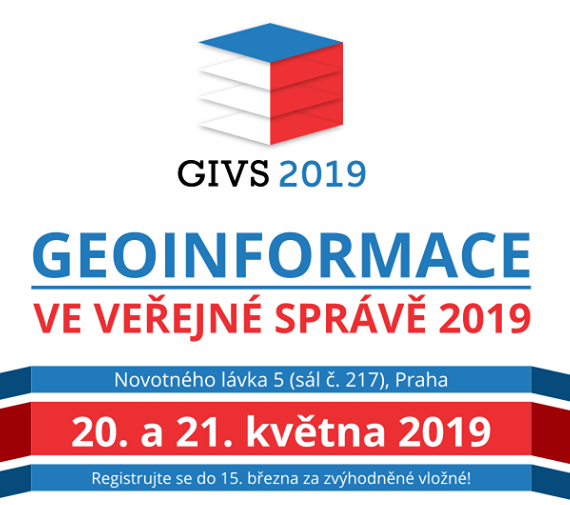 12.4.2019 10:10 Call for presentations outlining Apache projects that include geospatial data and processing closes May 13th. 9.4.2019 18:12 Cape-enabled drones will support first response efforts and enhance aerial intelligence in North America&apos;s largest city. Satellite images show whales being held captive in Russia’s Srednyaya Bay amongst international outcries for the animals’ release. 7.4.2019 9:00 Planetek Italia announces that Claudio Mingrino has joined the organization as Business Advisor. 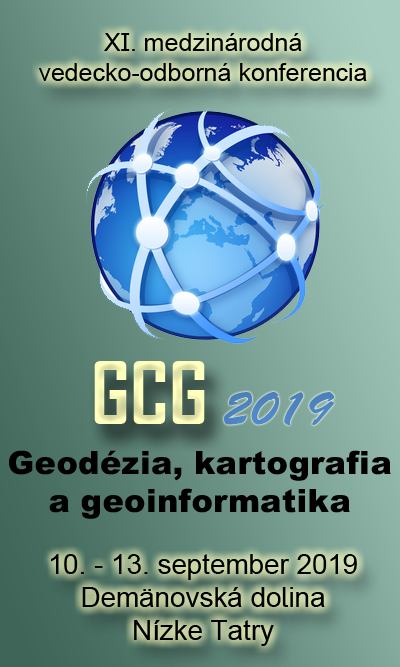 4.4.2019 12:09 Participate in the most important hackathon in OGC history!